“The drought has us all having to feed sheep at one time or another. 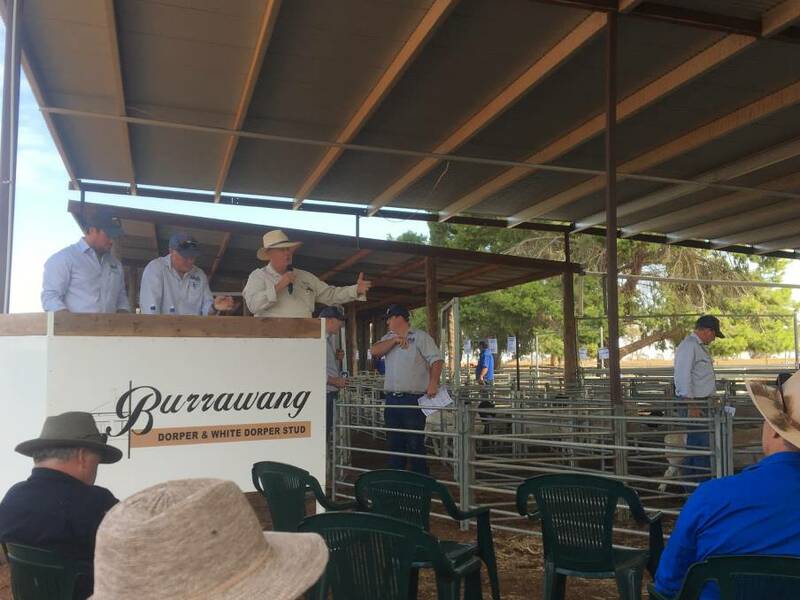 In the past we have done it like a lot of people by putting hay and some lick feeders in a confined area,” Burrawang owner Graham Pickles explained. “We knew it was not that efficient but on meeting Aidin Larke, an animal nutritionist, we realised our conversion of feed to weight gain was around 5.5kg to 1kg,” he continued. “We saw four different feedlots from Cowra to Victoria and South Australia,” he said. “After the drought, when we do not need it to finish lambs, it will be used for early weaning or, if ewes need a boost before joining, it will add to the farm capacity and be a very useful management tool,” he said. Click here to read the full story sponsored by Burrawang Dorpers in the Queensland Country Life.